Elizabeth pulls out her smart phone and Googles LEEKand learns that it is a wonderful non-profit that sponsors hunting trips for disabled warriors. I am so excited that I speed up even more, pull up alongside of him, and instruct Elizabeth to motion to the driver to pull over. The man driving the truck, Ed Fisher, did not happen to look over at the RiverHouse Founders and missed his chance but today, one month later, we finally had the pleasure of meeting, having coffee, and talking about our future together. Ed, and his wife Kate along with many volunteers, created LEEK seven years ago to provide injured serviceman and women a way to enjoy therapeutic outdoor recreational activities regardless of their physical condition. 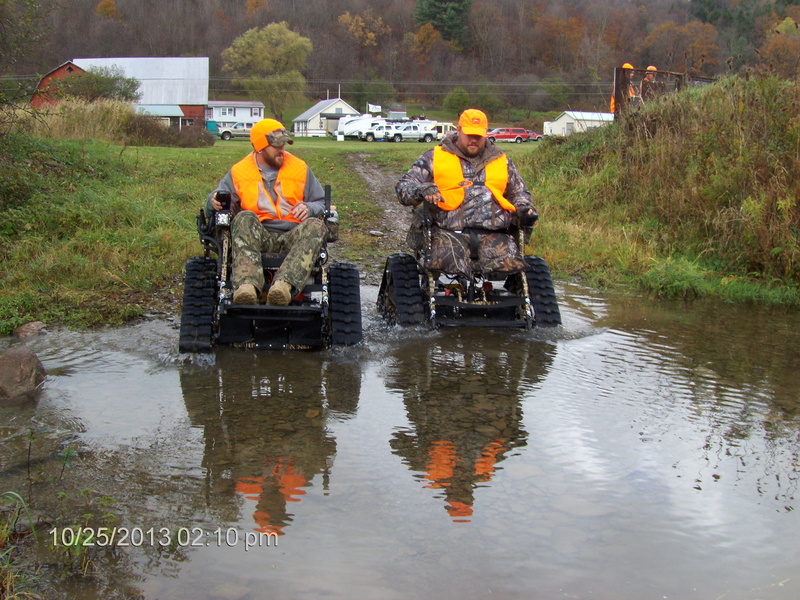 They operate an all-volunteer run facility in Potter County that is completely handicapped accessible, which includes amazing Action Trackchairs that take warriors into the woods. Ed is a retired Army Colonel who served for 27 years. Now he works as a government civilian and manages LEEK on the side. Their preserve grew from 256+ acres to now having 31,000 acres at their disposal for hunting purposes. Turkey, bear, deer and Pheasant hunts are conducted five times a year- also, archery, black powder and some fishing. Leek has a waiting list and gets many of their warriors from military medical facilities and referrals. Ed takes Liz and I to his garage where he shows us an Action Trackchair that will climb up steps and over logs. This sit-down version has removable attachments to hold a rifle and a fishing rod, costing between $12-14,000 apiece. 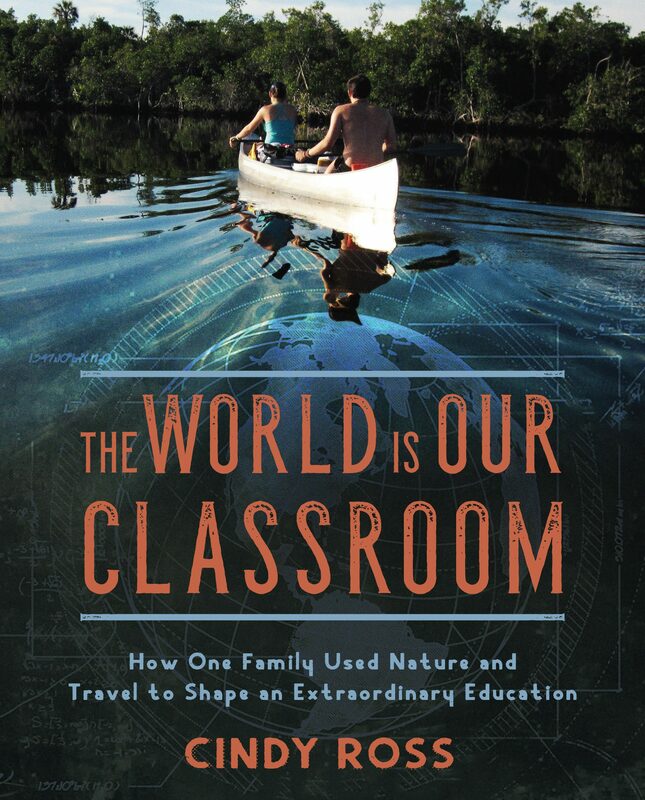 Ed and Kate share stories of their chairs pulling deer out of the mountains for a warrior after a hunt and amazing stories of happiness after warriors attended a LEEK hunt. 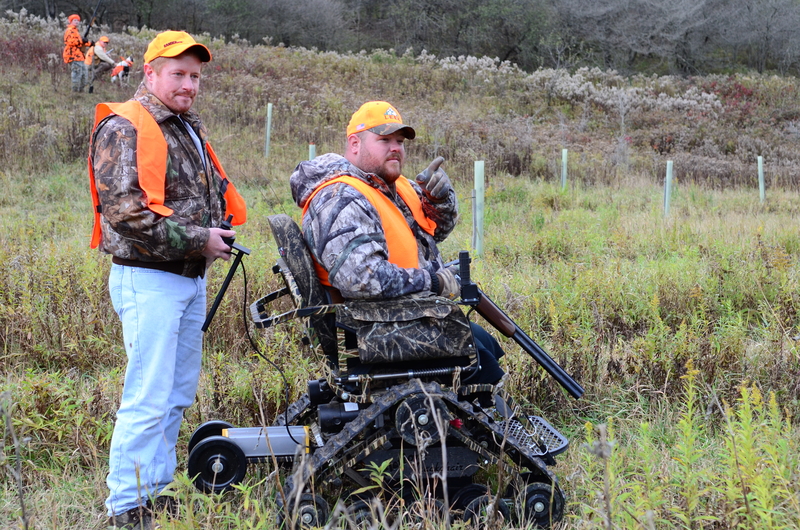 On their very first hunt, the Fisher’s had warriors sleeping in their home- double amputees sleeping on couches, carrying the disabled warriors into the woods on their backs. They needed to pave over their cobblestone path which tripped up warriors with prostheses and in wheelchairs. The Fishers told Elizabeth and me to have patience. We will grow slowly and be able to do so much good because our hearts are in the right place. They assured us that help and support will come out of the woodwork once our program becomes known. In just seven years, they have grown and become visible enough to have won the very prestigious 2012 Zachary and Elizabeth Fisher Distinguished Civilian Humanitarian Award. The award recognizes and honors a private sector individual or organization that has demonstrated exceptional patriotism and humanitarian concerns for members of the armed forces and their families. Ed & Kate explained that this is powerful work. Elizabeth and I are certain we will find the same thing to be true for RiverHouse PA, as we usher our dream into existence in these next years. Quite the story to end our visit on as Edescorted Elizabeth and I out to our car, giving us tips on logos, embroidered shirts and fund raising. “And you’ll need to get one of those chairs,” he reminded us as we walked past them in the garage. We laughed to ourselves, thinking about our RiverHousePA business cards that we recently had made- this fledgling non-profit, which has a long way to go but promises such a promising future. We will have patience with this big dream to help thousands of wounded veterans. Ed said he would be happy to help us in any way he can, invited us up to a hunt and meet his LEEK warriors, and will refer warriors to our program when we are ready. With Affiliations like LEEK in place and the wonderful help and friendship of Ed & Kate Fisher, how can RiverHousePA not be a success? Serendipity in the very best way imaginable. Destiny and Kismet too. Good gets more Good going.